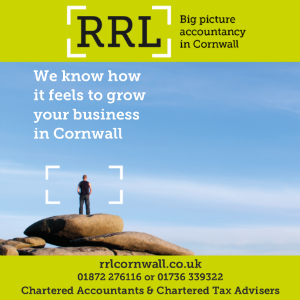 A Cornish entrepreneur has been shortlisted for two accolades at a national awards for women in business. 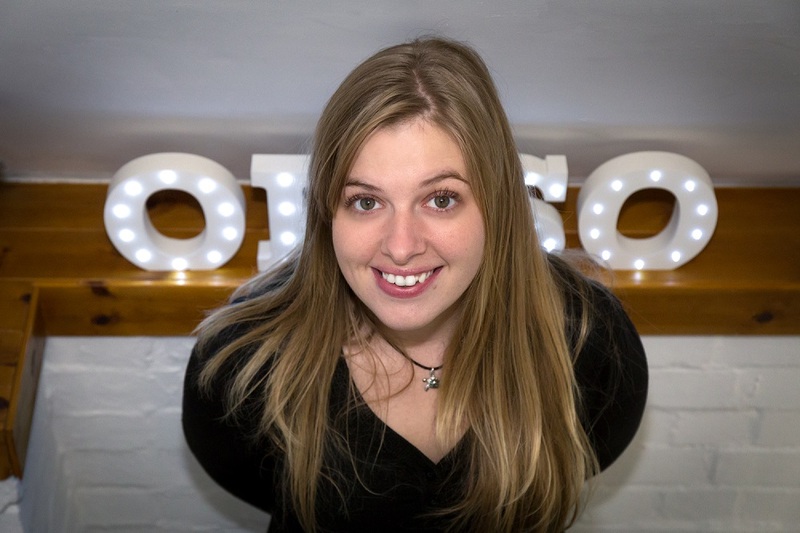 Katherine George, founder of social media marketing agency Oh So Social, has been shortlisted in two categories at this year’s Best Business Women Awards, which aims to recognise dedicated and successful female entrepreneurs from across the UK. George is a finalist in both the Best Business Woman in Marketing & PR, and Best Young Entrepreneur categories. She said: “It is an absolute honour to be recognised at a national level and shortlisted for not one, but two awards at the Best Business Women Awards. The winners of all the categories will be announced next month.